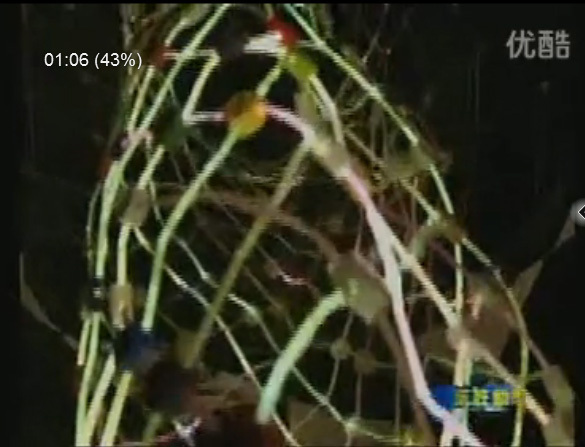 Here it comes Mongolian TV news about our lighting art ”Enlighting Garden/魅光奕林”. Event title is “创意点亮那达慕”. 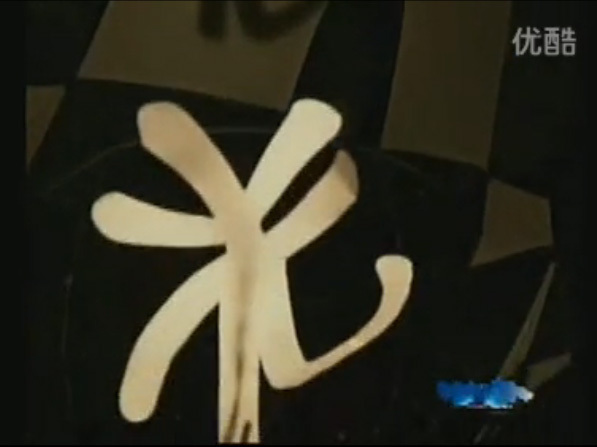 One of the TV broadcast introduce this event called " Switch-On Nadam/" and Seiki had an interview with them in Eerduosi. please visit below link. 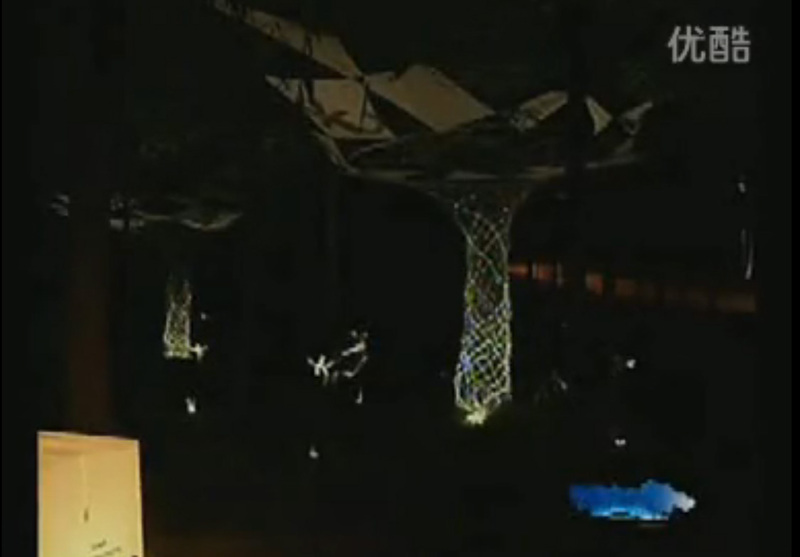 There are around 20 art works in this lighting art event. 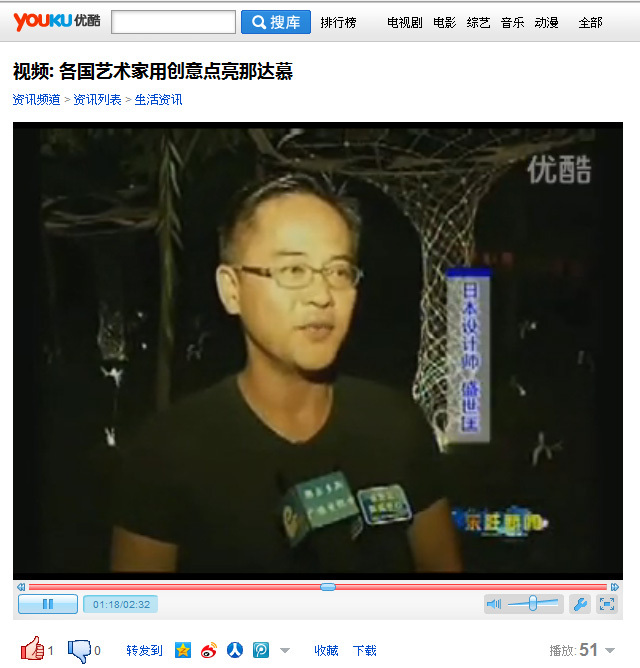 We are selected as one of the impressive work through the TV news.Just 4 works were interviewed.